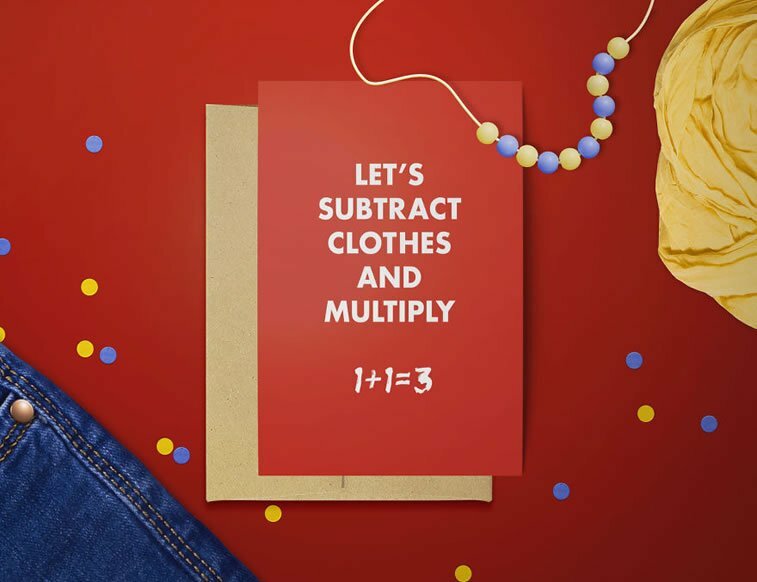 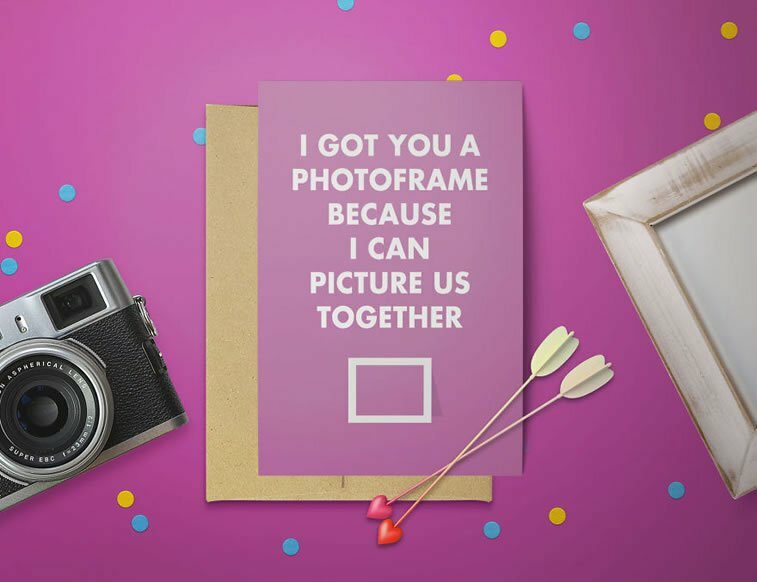 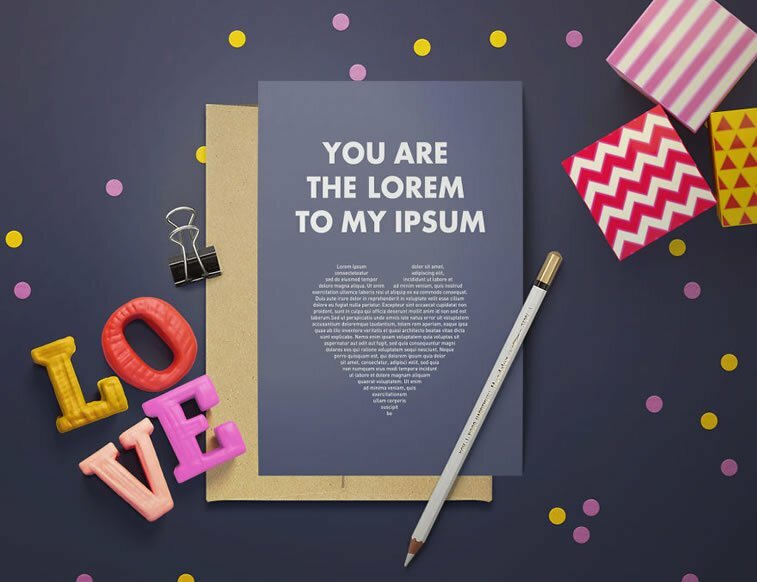 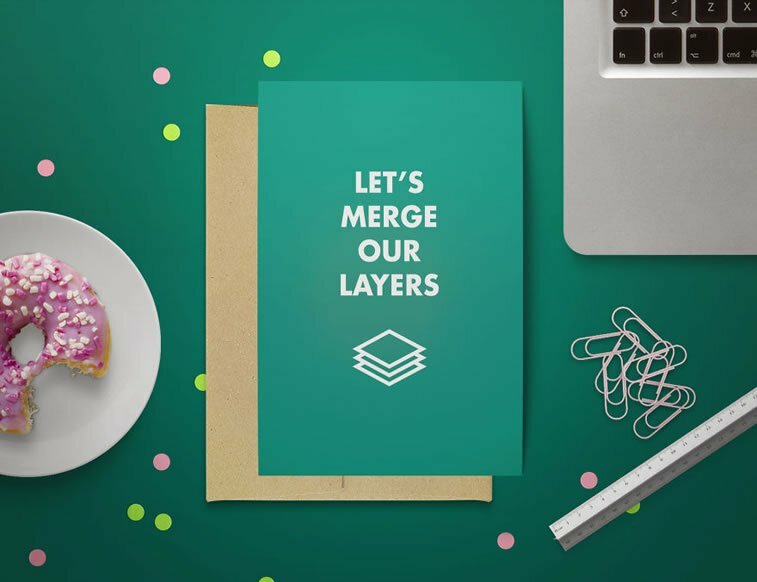 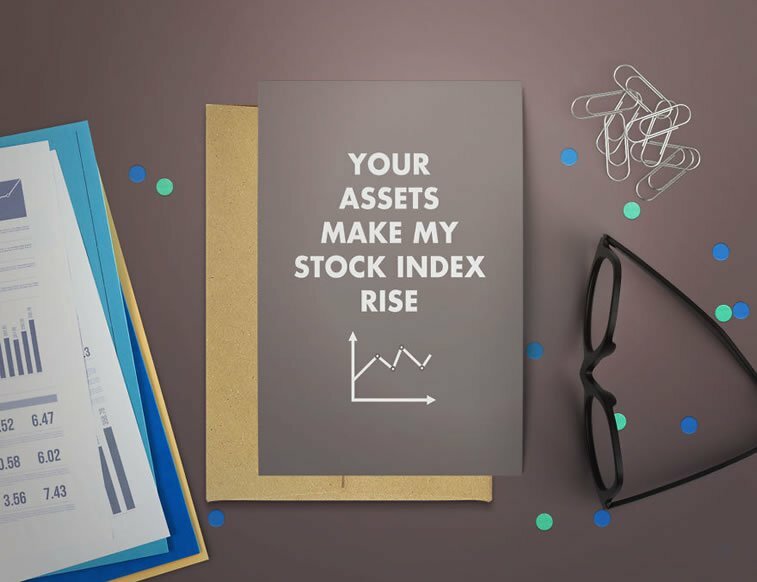 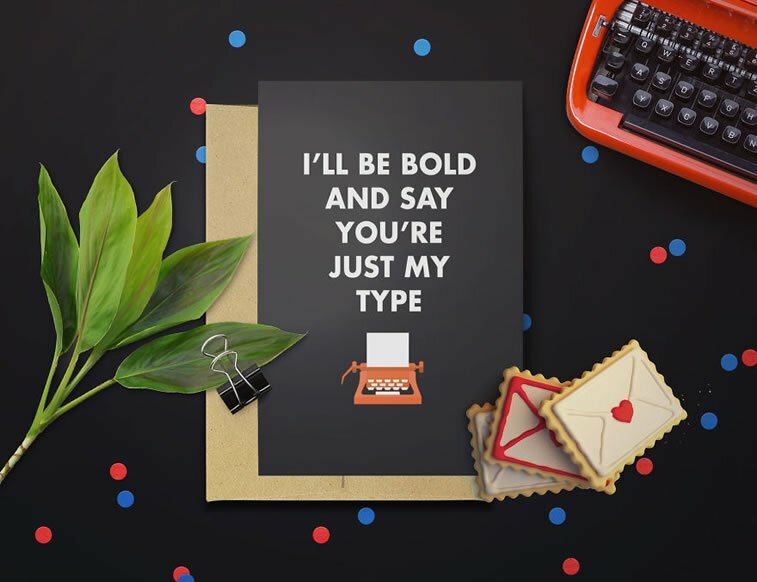 Valentine’s Day is getting closer and designers have made an effort to make you smile with the finest examples of geeky graphics. 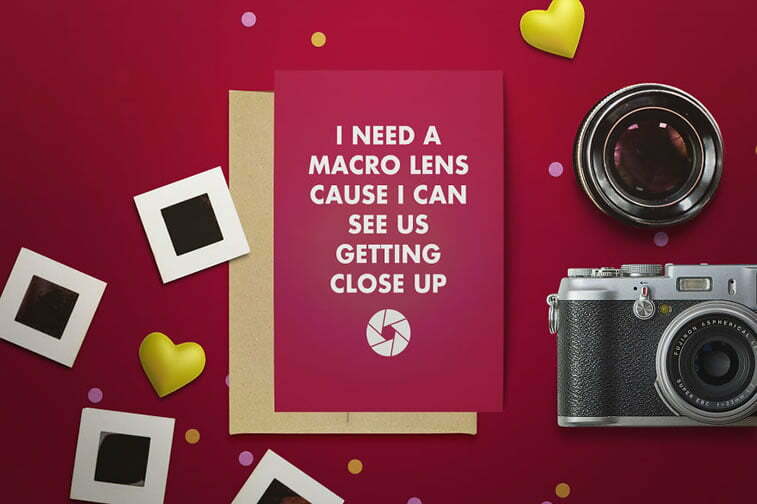 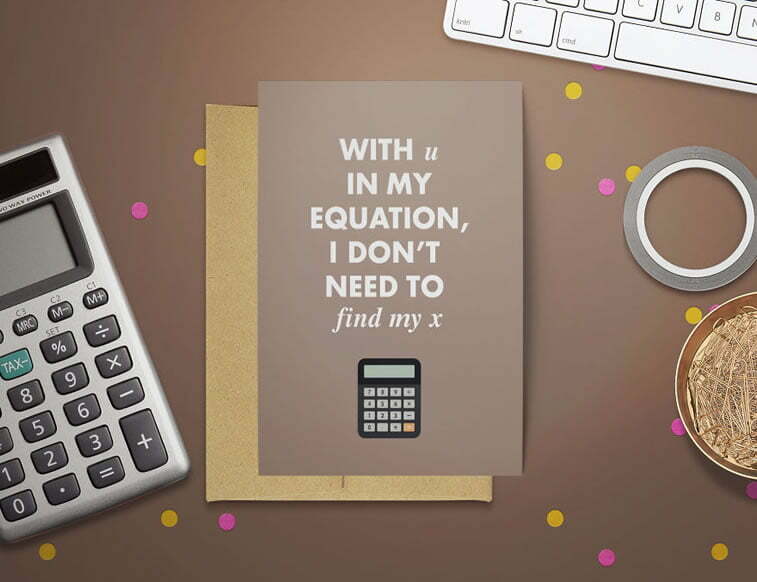 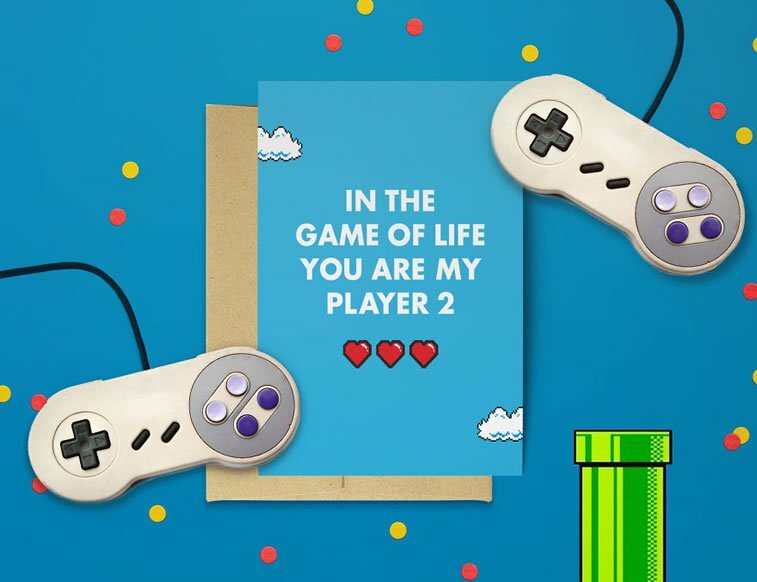 These Valentine’s Day geeky cards were designed by Punnypixels and are filled with gamer, design and tech references, and, of course, wrapped up in fantastic linguistic puns. 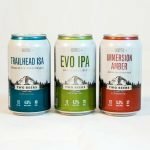 Which one do you like best?